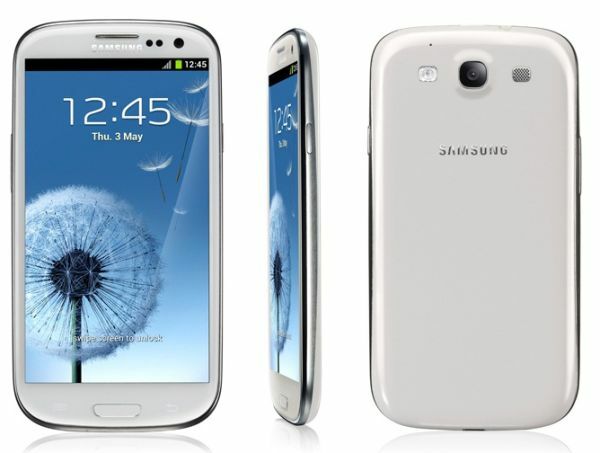 Handling: The Samsung Galaxy S 3 features a classy sleek 8.55mm light weight body and it weighs about 133gm. Display and Interface: This elegant Smartphone features impressive 4.8 inch Super AMOLED Capacitive multi-touch HD display that truly promises to make your world wider. Processor: The Samsung Galaxy S 3 promises a more powerful and advanced 1.4GHz Exynos quad core processor which would run on latest and most talked Ice cream Sandwich OS Android 4.0.4. Camera & Media: 8 MP rear camera and 1.9 MP front camera will truly offer you a mesmerizing camera experience as it has added some amazing new camera features like Burst shot, best photo, buddy photo, Face zoom, Face slideshow, Facial recognition, Minimal lag etc. Storage: The Samsung Galaxy S 3 comes with 16/32/64 GB model options and gladly we are going to see an expandableMicroSD card. Samsung will offer 50GB of online storage via a partnership with Dropbox.com. Connectivity: As wireless charging kit removes the clutter of wires, one can have hassle free connectivity. Various connectivity options include 3G and 4G HSDPA, HSUPA, Edge, Wi-Fi, GSM, GPS and GPRS, Bluetooth and the most latest technology NFC. Smart Stay: Through this feature, phone tracks your eyes, so as long as you’re looking at it, the display won’t dim or turn off. By using this feature one can set time intervals. Smart Alert: This feature will tell you what’s happened since you last looked at your phone in order of importance like for an instance, It will make the phone vibrate in your hand and flash an LED if you pick the phone up after a missed call. S Voice: Each demand can be configured by the user like weather enquiry, clicking photo, locking the phone, controlling music etc, similar to iPhone’s Siri system. Social Tag: Photos of friends can be linked in your photo gallery to their Facebook or Google+ accounts, using facial recognition. S Beam: It pairs other Galaxy S III phones (and only them, for now) via NFC, shares photos, videos, files or even albums of media over Wi-Fi. PopUp Play: You can Play video in a window on any home-screen. Eye-tracking: This incredible feature recognizes your eye movement while you use the phone. NFC: This feature allow users to share content such as video by tapping phones together.